Free-standing, patented exclusive design, safety color glass body, unlimited color options. Single or double-sided ultra narrow-frame LED displays with multi-touch option. Polished stainless steel base with floor brackets. Custom design options - hardware, color, logo and body graphics branding. 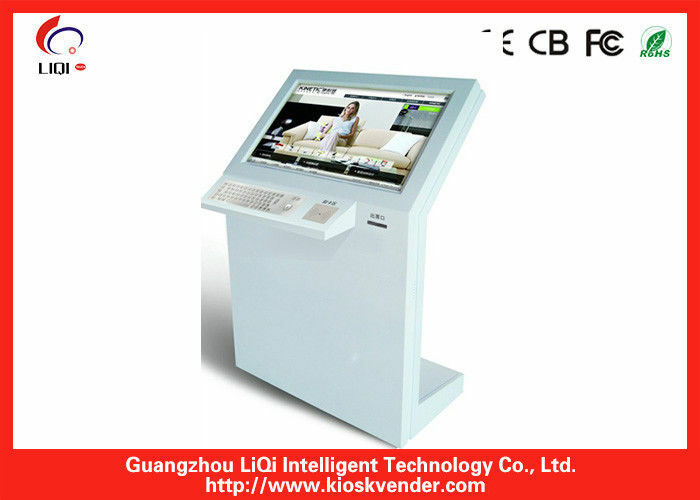 Since 1999, LIQI Kiosk has led the industry in design and manufacturing of self-service kiosks. LIQI has partnered with clients in different industry, such as Government, Tax, Transportation, Energy department, Hospital & Healthcare, Bank, Enterprise, Shopping Mall, University, Museum, Hotel, and etc.